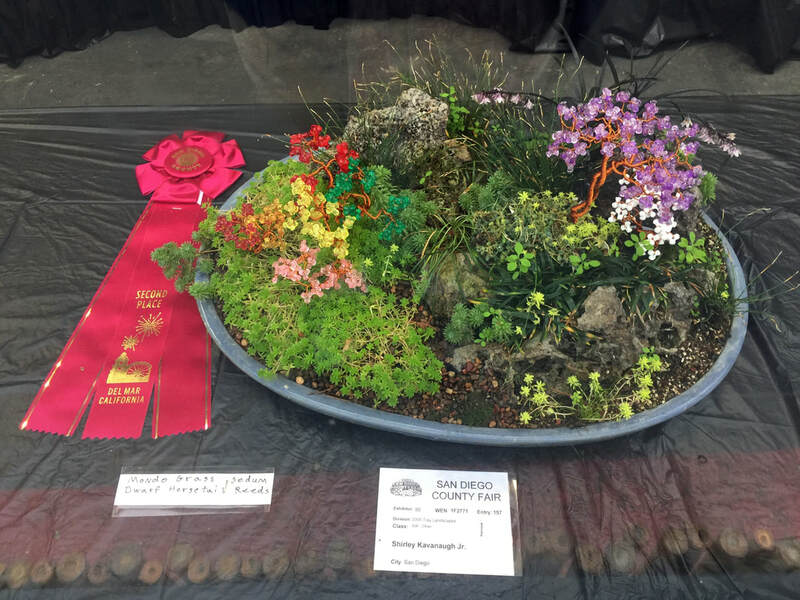 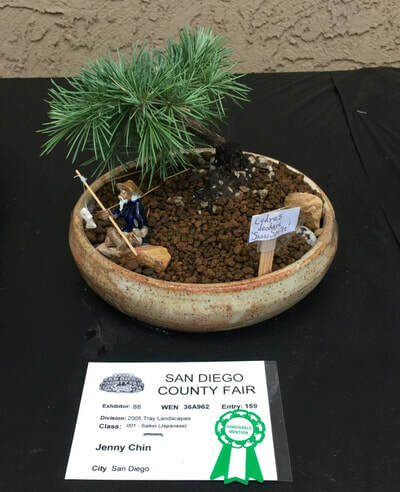 The San Diego County Fair opened June 1st, 2018. 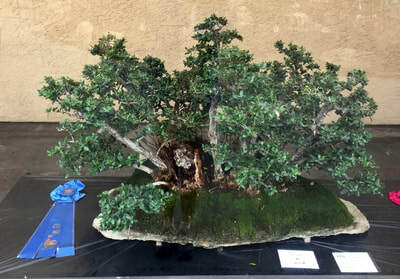 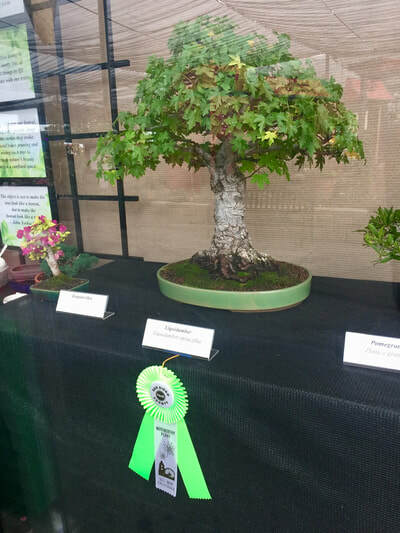 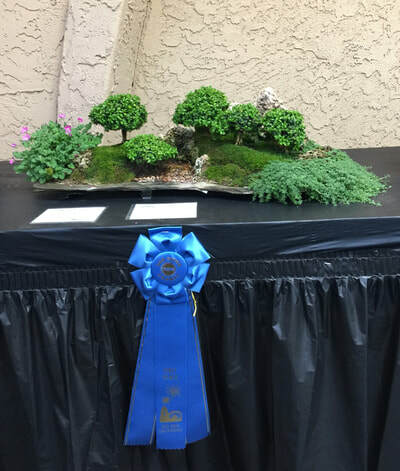 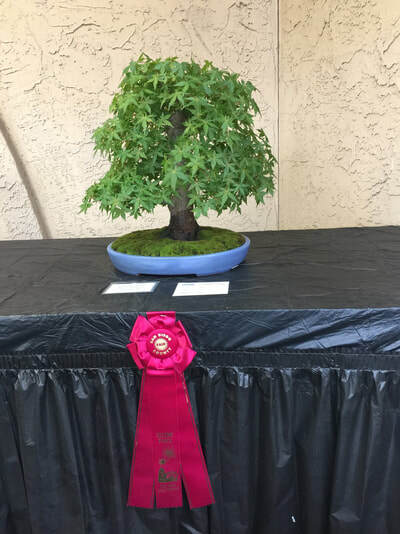 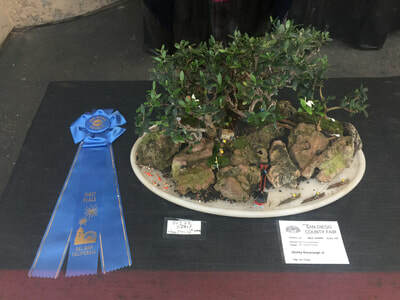 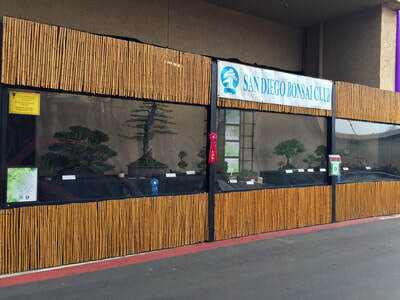 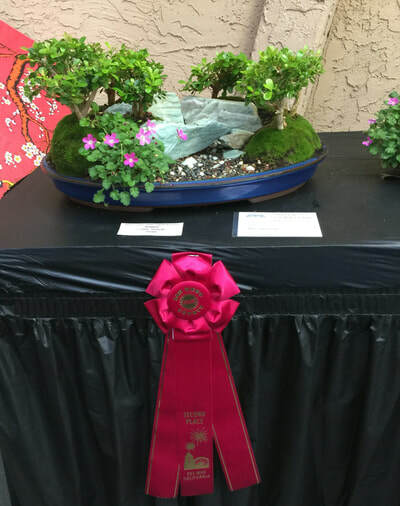 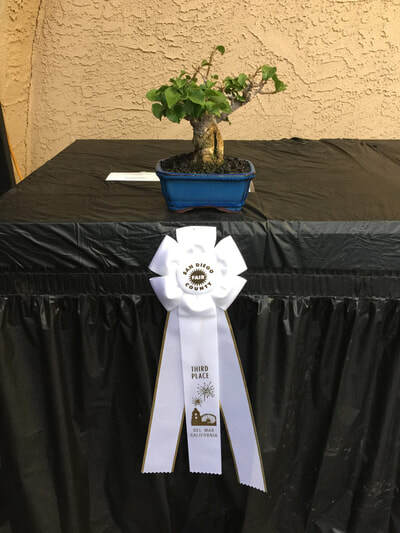 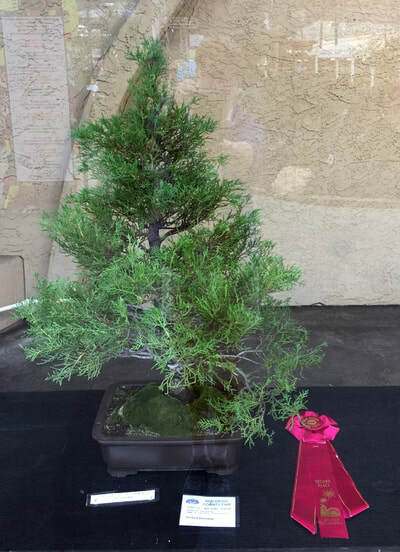 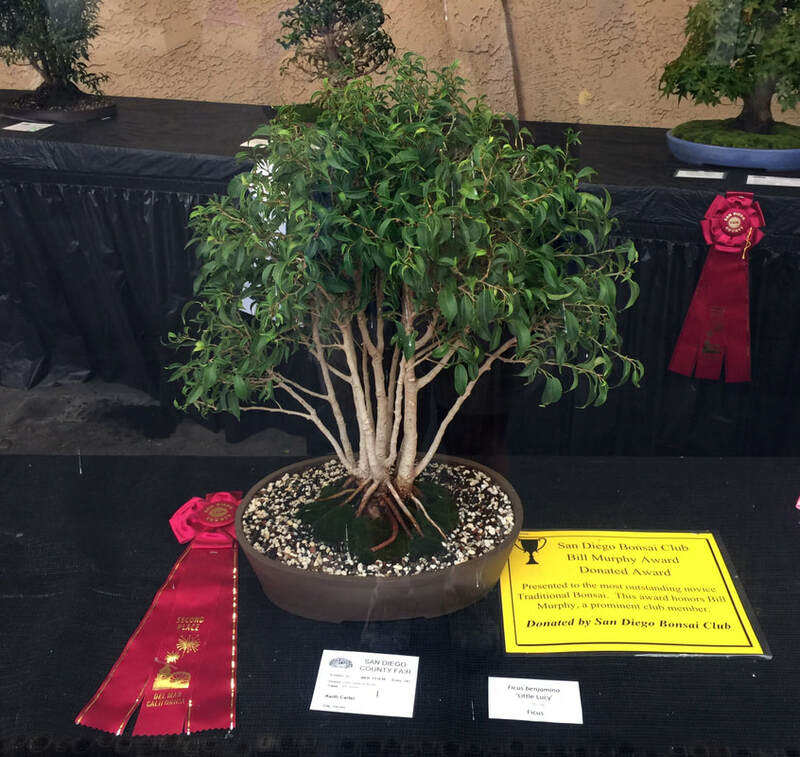 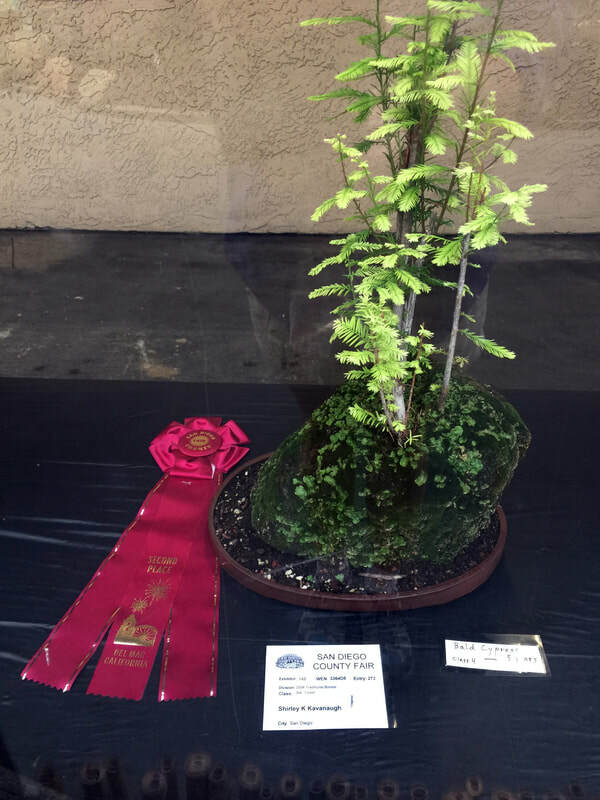 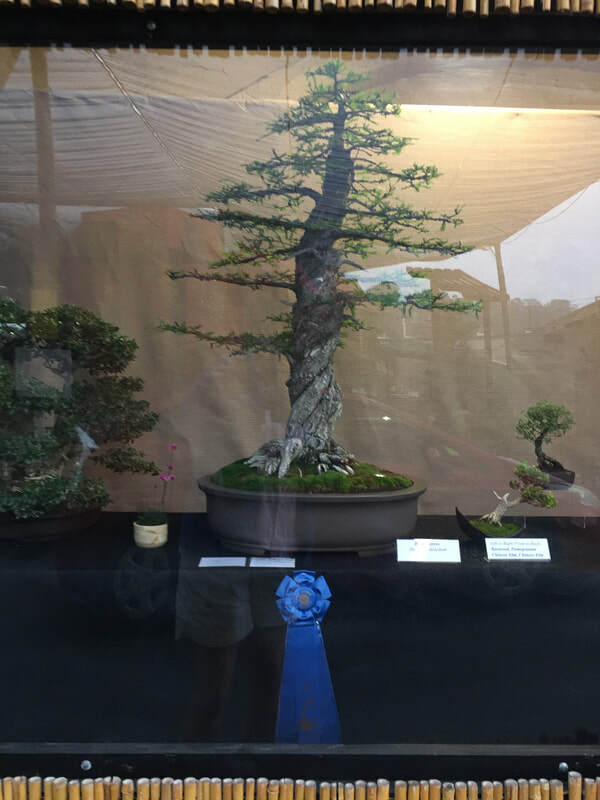 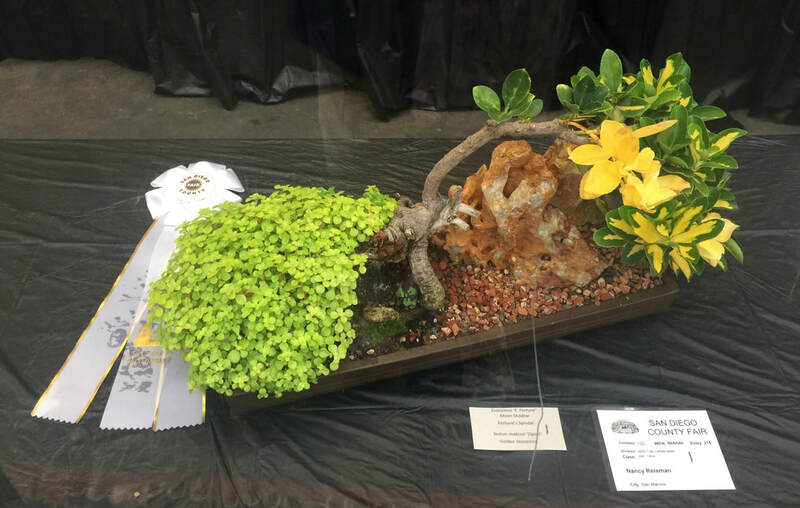 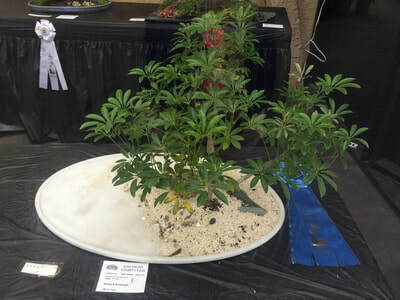 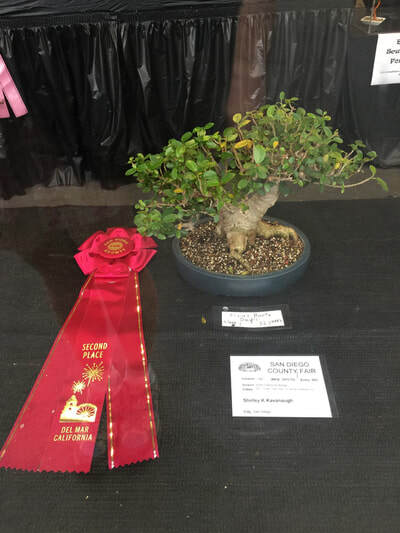 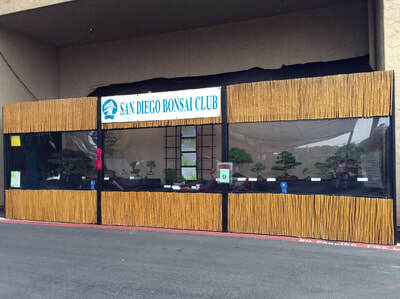 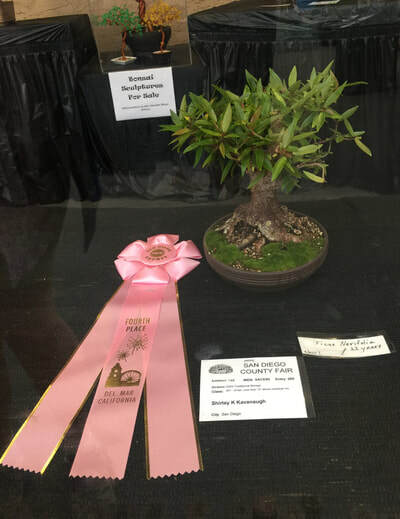 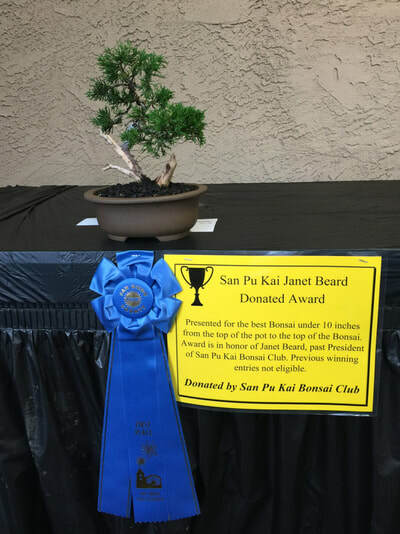 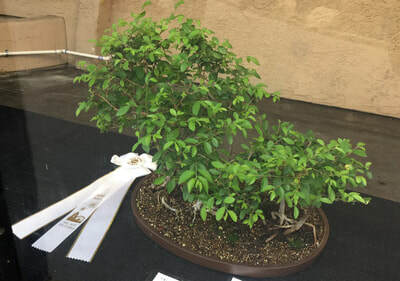 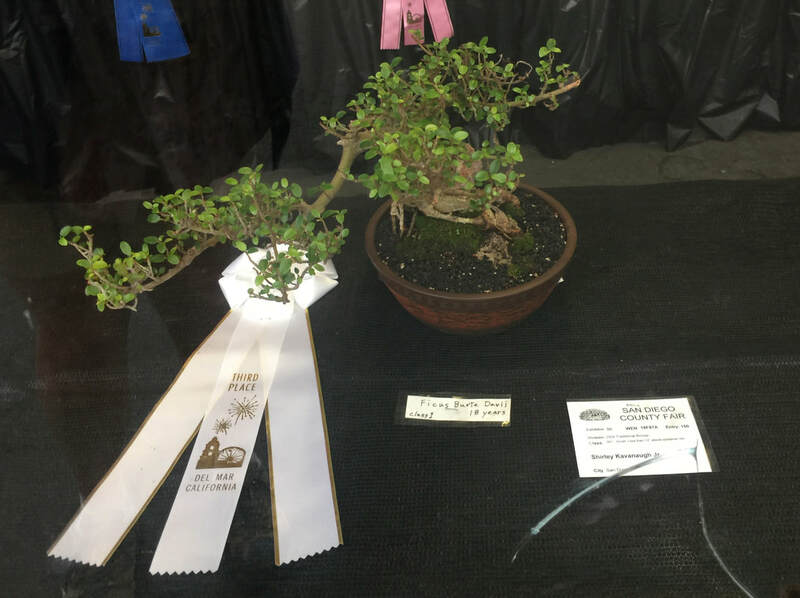 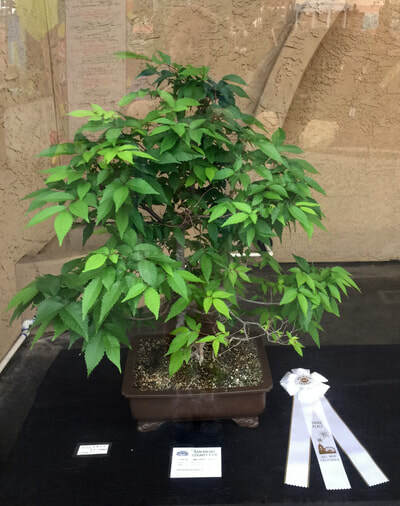 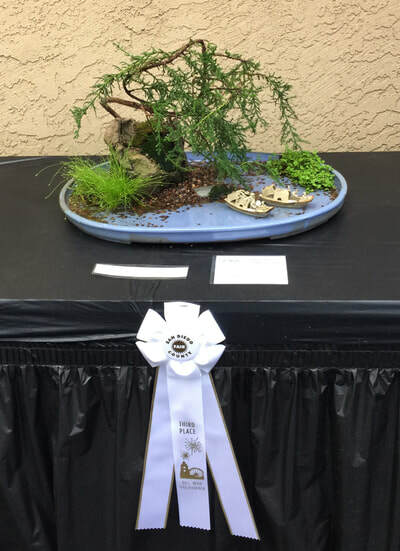 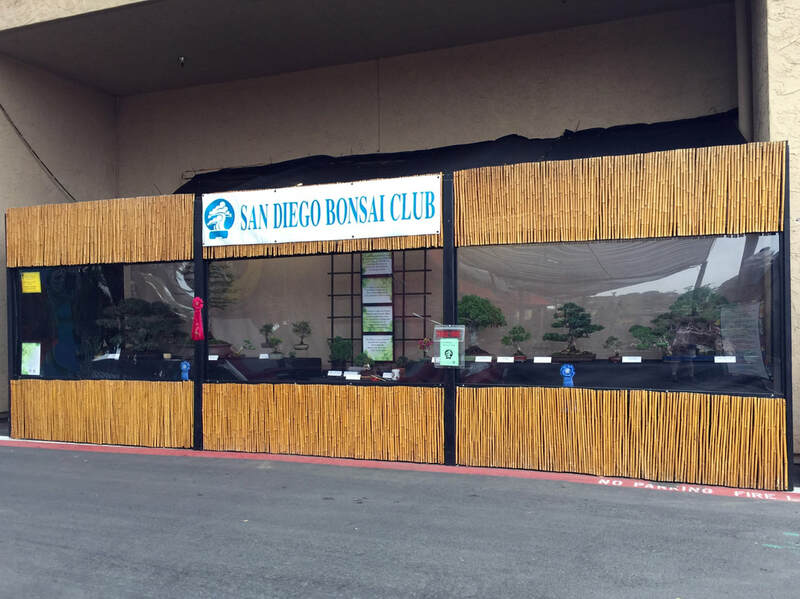 SDBC's booth was awarded 2nd place in the container plant division. 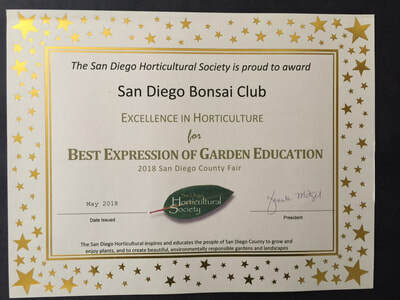 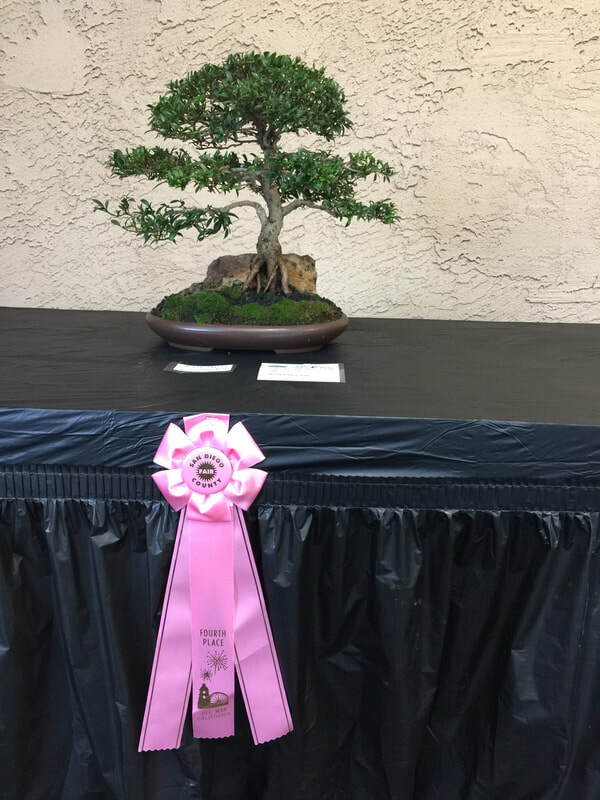 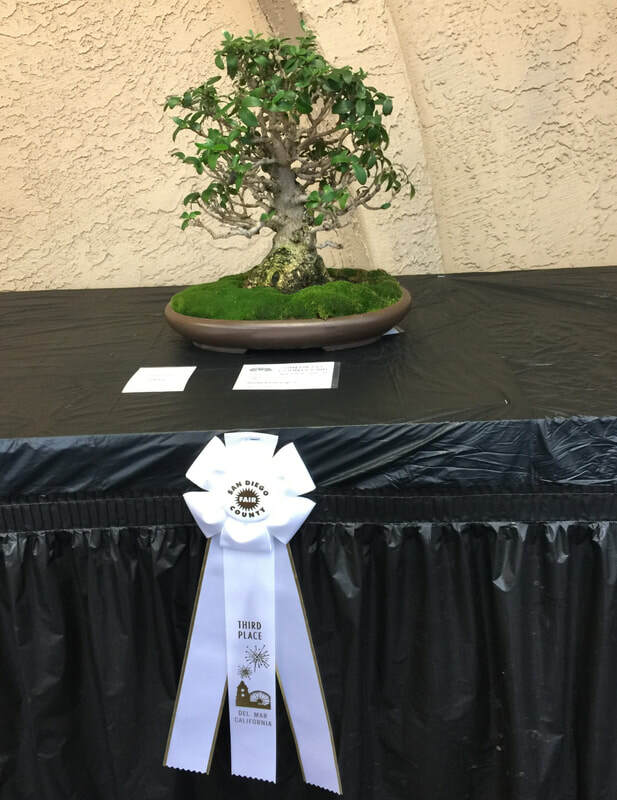 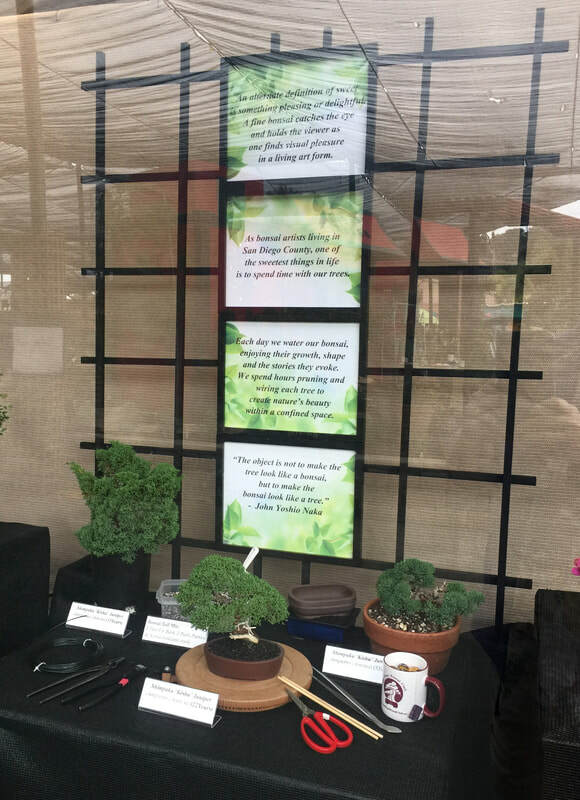 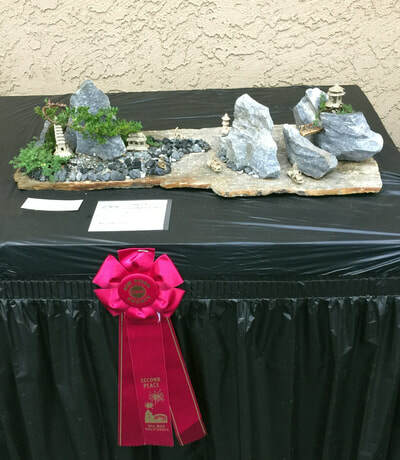 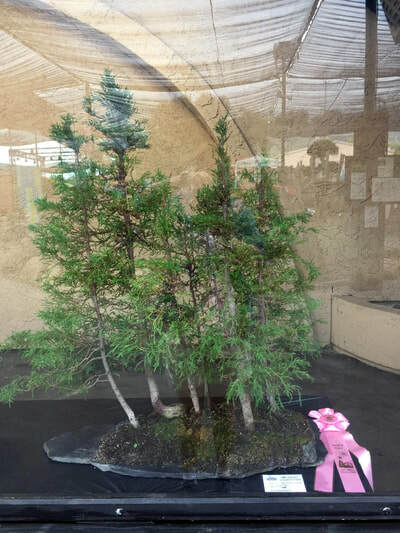 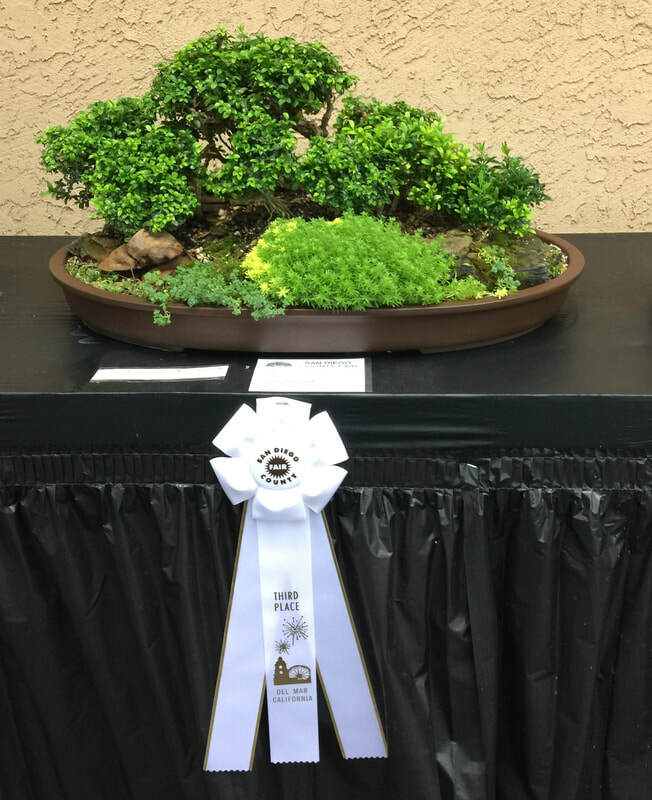 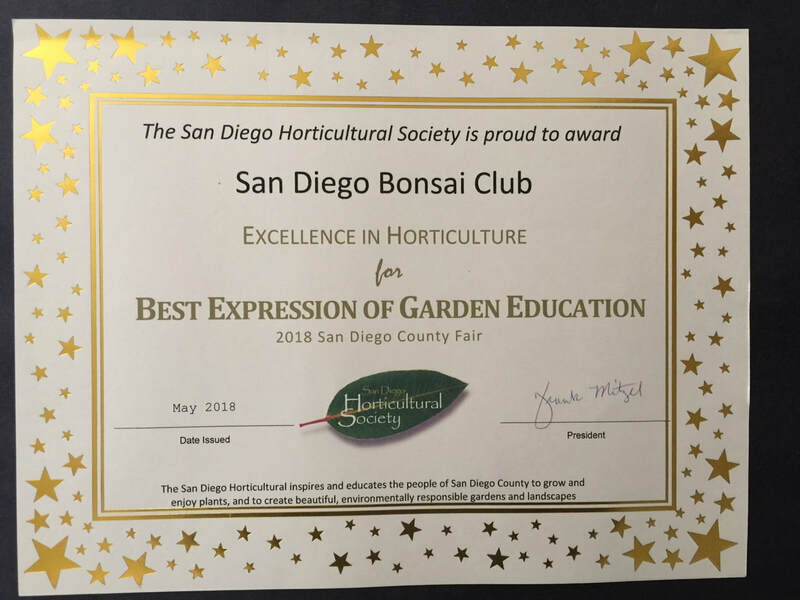 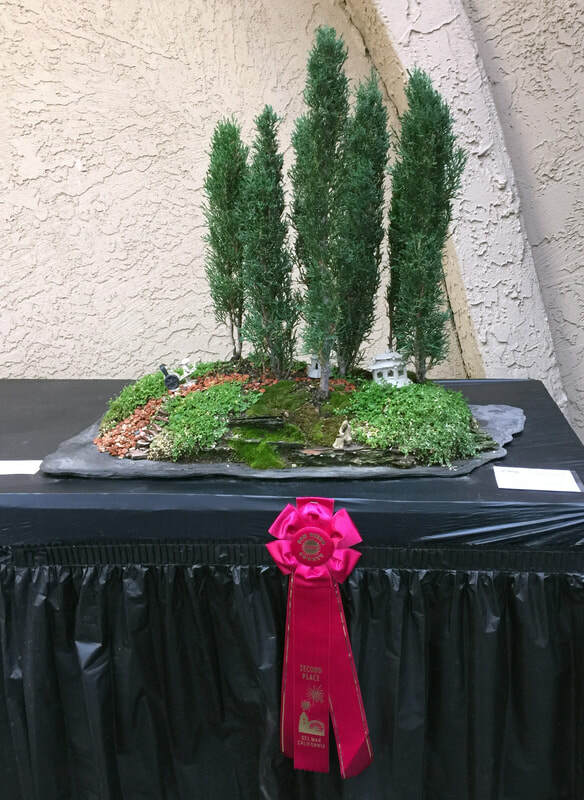 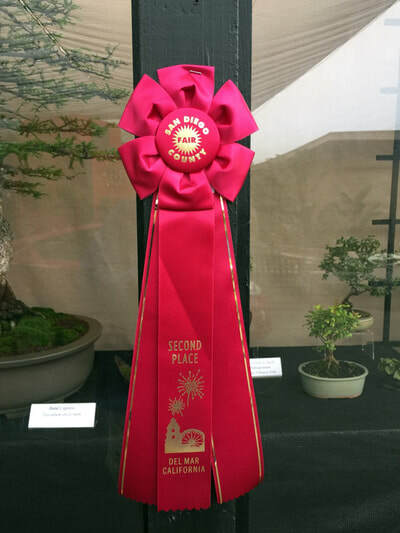 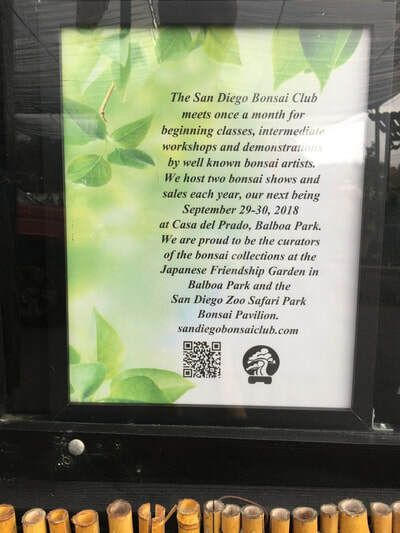 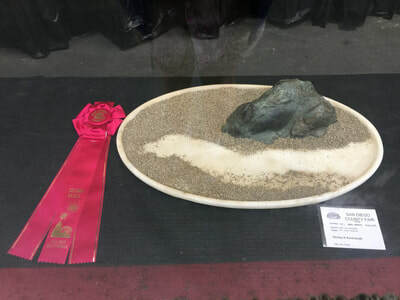 We also received a special award "Excellence in Horticulture for Best Expression of Garden Education" from the SD Horticultural Society. 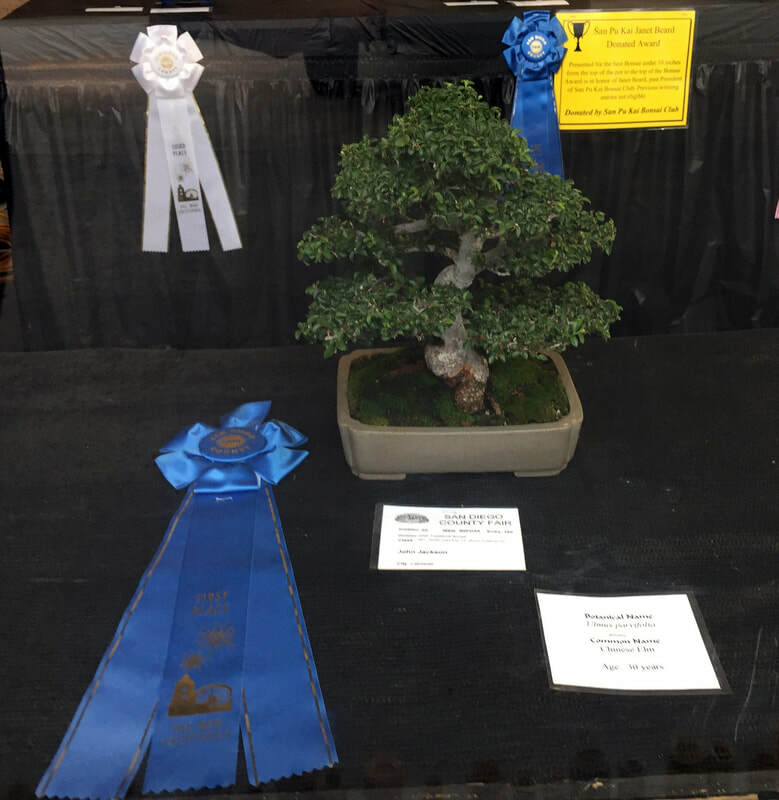 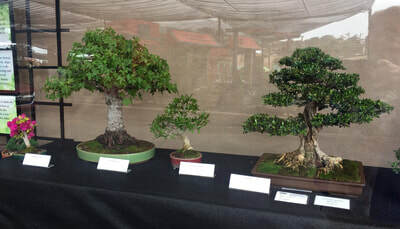 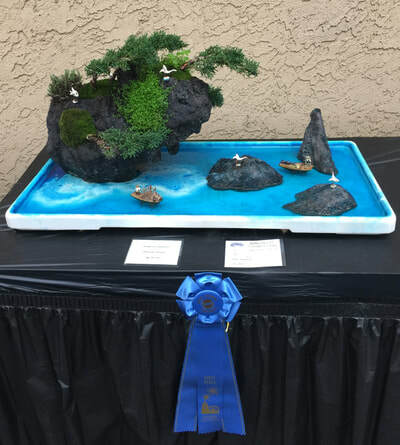 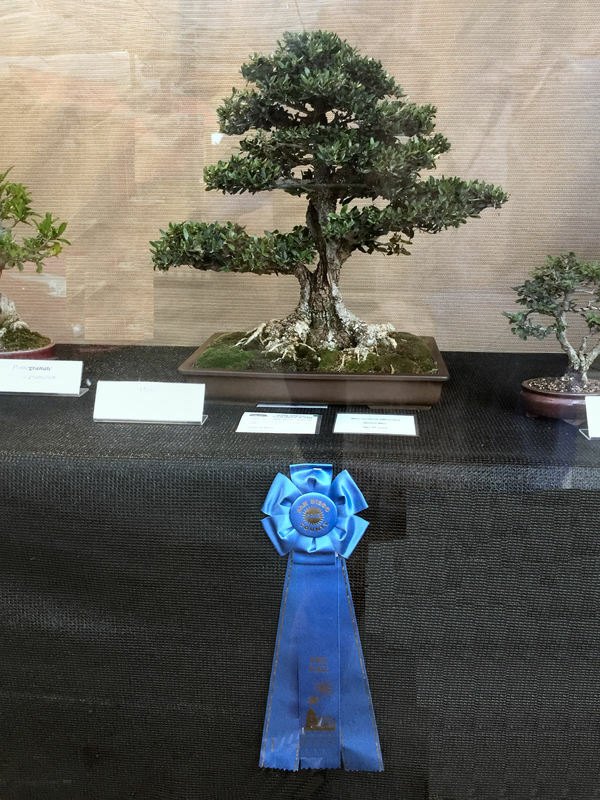 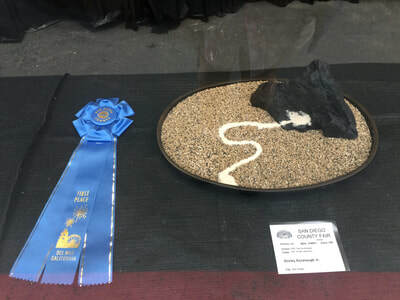 Entries from several club members, pictured below, won awards.